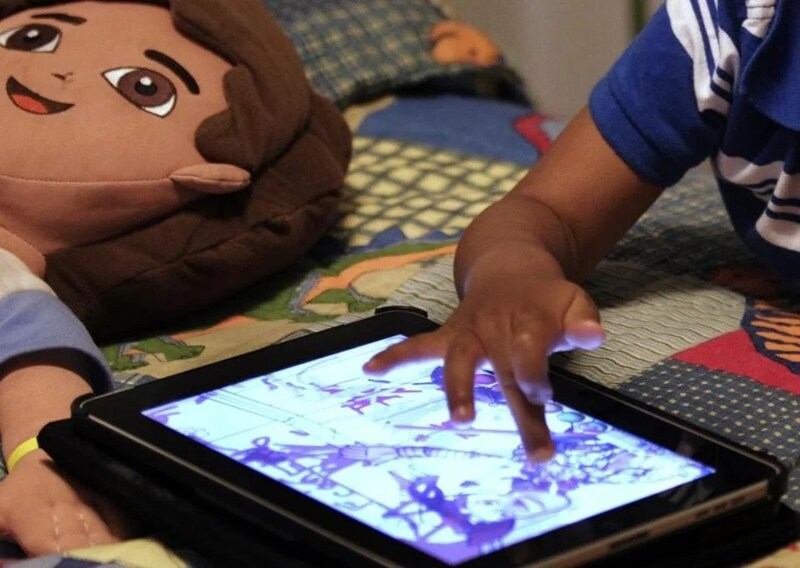 Common Sense Media, a San Francisco nonprofit that studies children’s relationship with technology, just released a survey showing an enormous spike in mobile media use by children 8 and under: Mobile is having a big impact on the youngest members of society. The study found that nearly half of kids 8 and younger — 42 percent — have a tablet of their own, up from less than 1 percent who owned their own tablets in 2011. Campaign From Goodby, Silverstein & Partners Coincides With Study Showing Kids’ Uses of Devices Has Spiked Sharply. Check out three of the :30s here. From the NY Times – As podcast makers look to expand their audience — just under a quarter of Americans have listened to a podcast in the past month — they’re turning to a previously untapped demographic: children. Click here for more on this interesting trend.